(Natural News) The chemicals used in fracking and other unconventional oil and gas (UOG) extraction processes are reported to be linked t0 potentially cancerous growths in the mammary glands of female mice. The lab animals were deliberately exposed at a young age to chemical levels considered detrimental to the environment. Researchers from the University of Massachusetts Amherst published their findings in the journal Endocrinology. Earlier studies exposed young mice to a 23-chemical mixture of UOG compounds (UOG-MIX) often used or generated during the fracking process. The endocrine system and the serum hormone levels of both male and female mice were affected by exposure. Researchers hypothesized that prenatal exposure to UOG-MIX would affect the development of the mammary gland. To this end, female C57Bl/6 mice were exposed to ~3, ~30, ~ 300, or ~3000 ?g/kg/d UOG-MIX starting from their 11th day as fetuses to birth. No effects were observed on the mammary glands of female mice pre-puberty. Once they reached early adulthood, females exposed to 300 or 3000 ?g/kg/d UOG-MIX showed denser mammary epithelial ducts. Females exposed to 3 ?g/kg/d UOG-MIX demonstrated terminal end buds, mammary structures that usually only appear at puberty. Examination at the tissue-level with immunohistochemical tools revealed ducts with potentially pre-cancerous lesions. Furthermore, adult females from all UOG-MIX–treated groups developed intraductal hyperplasia that resembled terminal end buds. These findings propose that the mammary gland is especially sensitive to the chemicals used in UOG production at exposure levels that are detrimental to the environment. 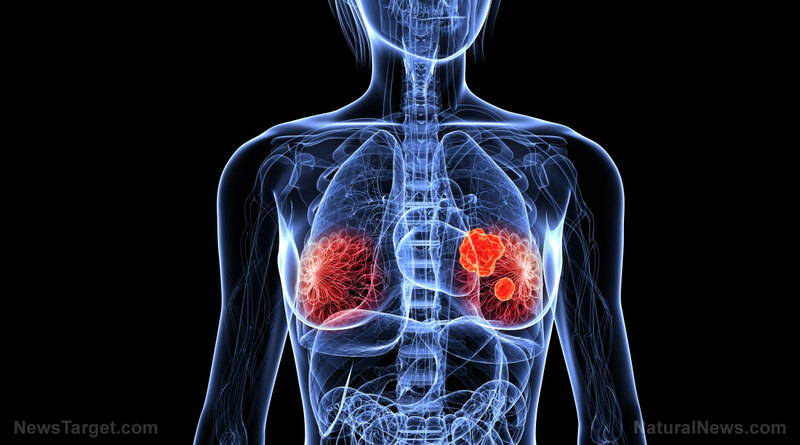 The researchers recommended that further studies should determine the full effect of these findings on the overall health of the mammary gland over a long period of time, with particular emphasis on the capacity to lactate and developing the risk of breast cancer.